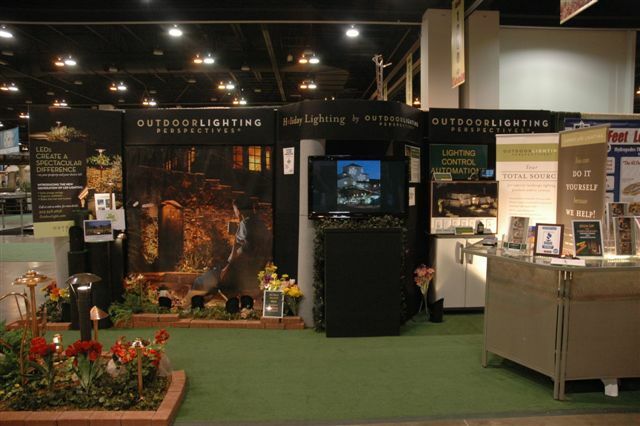 The 52nd Annual Colorado Garden and Home Show started yesterday, and Outdoor Lighting Perspectives is proud to be making its 12th appearance in this important show. Our exhibit is centrally located in the Colorado Convention Center Exhibit Hall in booth # 1442. Several new products and services are being launched at this show including new internet-based Lighting Control Automation™, new LED products and LED retrofits, Do-It-Yourself Kits, and Lighting Energy Audits/Retrofits for both the residential and commercial markets. We can show you how to have beautiful outdoor and indoor lighting, while decreasing your carbon footprint and your monthly electric bills. The show continues for eight more days – through Sunday, February 20th. With the 60-degree weather expected to last through much of this week, now is the time to start planning your outdoor projects for the upcoming year. 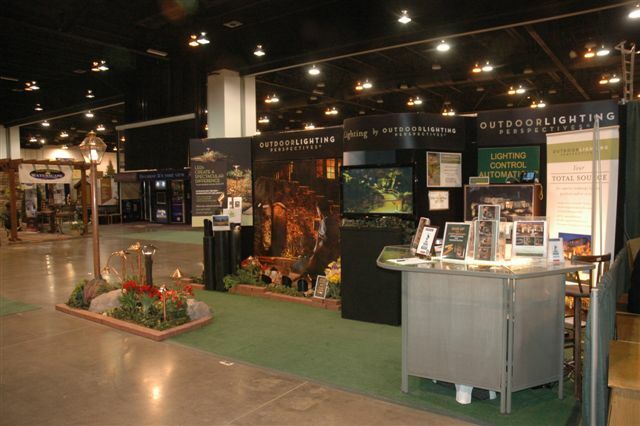 So enjoy the show and we look forward to seeing you at the Outdoor Lighting Perspectives exhibit.